There are hundreds of them out there – articles and blog posts that tell you how to increase the traffic on your ecommerce website. But let’s face it, you need more than traffic to increase your bottom line. You need customers that are going to convert. Getting traffic to your site is the easy part, but if they don’t buy anything, what’s the use? So, how do you do it? 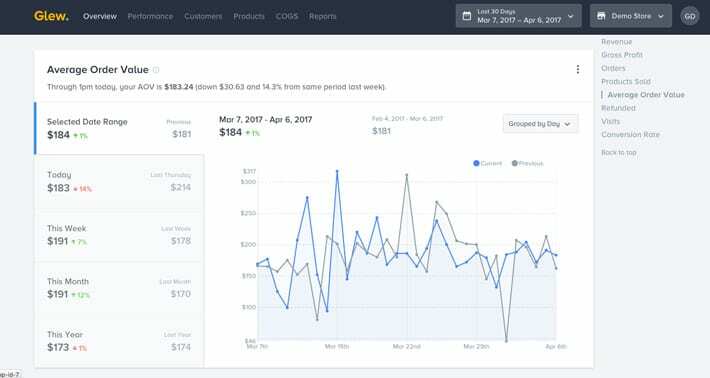 The best way to increase sales conversions is to track vital metrics, see what is working and what isn’t, and then improve those metrics. Let’s take a look at some of the most important metrics and how to improve them to boost your conversions. What it tells you: The percentage of your website’s viewers who buy something. Why it matters: This is where your revenue comes from. It’s also important because you have to know your starting point in order to track your progress. Make it easy for customers to find what they are looking for on your site. One way to do this is by optimizing your menu so visitors can easily find what they need. Also, don’t forget to optimize your site for SEO so visitors land on the most relevant page directly from their search results. Create an appealing site. That means using quality images and compelling content. Streamline your checkout process by eliminating unnecessary steps. Provide your customers with all the necessary information to make an informed purchase, but don’t overwhelm them. It’s a delicate balance. Reduce cart abandonment rates by automating cart notification emails. What it tells you: The average amount your customers spend when they make a purchase on your site. Why it matters: Higher AOVs mean that you are earning more profit per customer. Evaluate your customers’ shopping behavior and get more relevant products in front of them. You can do this by adding recommended or related products to customer checkout pages. Offer bundled products or volume discounts to get your customers to spend more per shopping trip. Offer free or discounted shipping when orders reach a specific threshold. What it tells you: The percentage of shoppers who make more than one purchase on your website. Why it matters: Customer loyalty is crucial to the success of your business. It is also much less expensive to retain existing customers than to acquire new ones. Consider using a customer loyalty program, it can be an effective way to drive repeat purchases. Keep in mind that this could potentially create costly marketing expenses, so weigh your options. Always provide excellent customer service. When a customer is pleased with their first shopping experience, they are more likely to return for more. Use content marketing to reach out to existing customers. Personalized emails with discounts and deals and newsletters with relevant content work wonders to create repeat customers. What it tells you: How your customers are accessing your site – laptops, tablets or mobile phones. Why it matters: Knowing which devices your customers are using will let you know how important it is that you have a mobile-friendly site. Mobile user numbers are ever-increasing and that isn’t going away. Make sure that you have a responsive design for your website to make the shopping process easy for users on any device. Ensure that you are using a mobile-friendly website theme for all of your sales channels. What it tells you: How long it takes each page on your site to load. Why it matters: Customers don’t like to wait more than 3 seconds for a page to load. Additionally, Google uses page load times and site speed when creating their SEO rankings. Check the sizes of your images. If your photos are larger than 1000 pixels (for its largest dimension) and more than 100 dpi, you need to reduce the size for faster loading. What it tells you: How many site visitors you have. Why it matters: Visibility is crucial to the success of your business. Increase marketing efforts using social media, content marketing, email campaigns and improved SEO. If your company can afford to do so, consider using advertising such as display ads or other types that target your ideal customer demographic. What it tells you: Which of your website pages your customers land on. Why it matters: Let’s you know what kind of pages and content to focus on to attract customers. Use your most popular pages as a guide for what your website visitors are attracted to and then create similar content. Focus on where your visitors are coming from – social media, email, referrals, blog posts, search engines, etc. and continue to utilize those sources. Find out more on landing pages and conversions here. What it tells you: How long viewers spend on your website overall and on each page. Why it matters: It lets you see which content is capturing your customers’ attention so you can create more of the same. Google uses TOS as a way to measure whether viewers think your site is good (since it can’t evaluate the specific quality of your content). Write compelling, quality content that your customers will spend time reading. Post interesting and informational videos on your website that customers will want to watch. Tutorials, showing your products in action, and non-promotional (but relevant to your business) videos are popular. 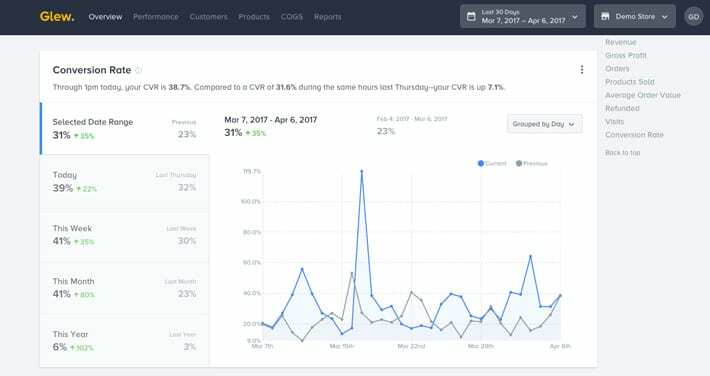 Perform A/B testing to see which types of content increase your customers’ TOS, and then recreate those types of content. What it tells you: From which pages your customers leave your site. Why it matters: If customers are exiting from the same page they landed on you need to change things up. Improve your content and graphics to make your website more appealing. Simplify any subscription or ordering processes that are too complicated or require too many steps. Make sure that your navigation is user-friendly – call to action options are prominent, links are easy to find, searches produce relevant results. What it tells you: The value of your average customer for their entire relationship with your business. Why it matters: This is the lifeblood of your business. 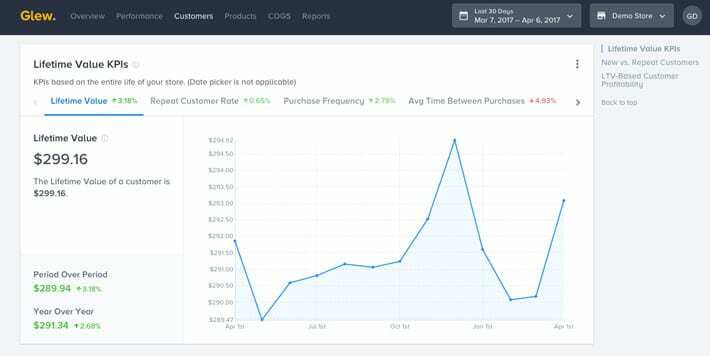 It tells you how much each of your customers is worth to your company and how much you should be shelling out for customer acquisition. Increase your AOV with the tips provided earlier. Encourage repeat visits from your existing customers with deals, discounts, and special promotions available only to current customers. Utilize effective retention marketing including personalized emails, loyalty programs, cross-selling, and up-selling. Reduce customer acquisition costs to improve your profit per customer. You can start this process by using as many free marketing opportunities as possible – SEO, social media, word of mouth, content marketing – before you move up to paid marketing. If you do use paid marketing, evaluate it thoroughly and cut out campaigns that are not effective. There are many different metrics that you can track to help you increase your sales conversions. Optimizing these ten will give you a great start and lead to more sales opportunities, loyal customers, and ultimately, increased revenue. 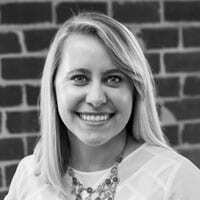 Sheryl Davis is a digital marketer at Glew, an ecommerce analytics software provider, where she focuses on helping online stores understand and act on their data. Each week she publishes practical strategies for ways to rock ecommerce success.